This is part four of a five-part series detailing personal accounts of NASA Glenn’s Cassini Mission launch team. 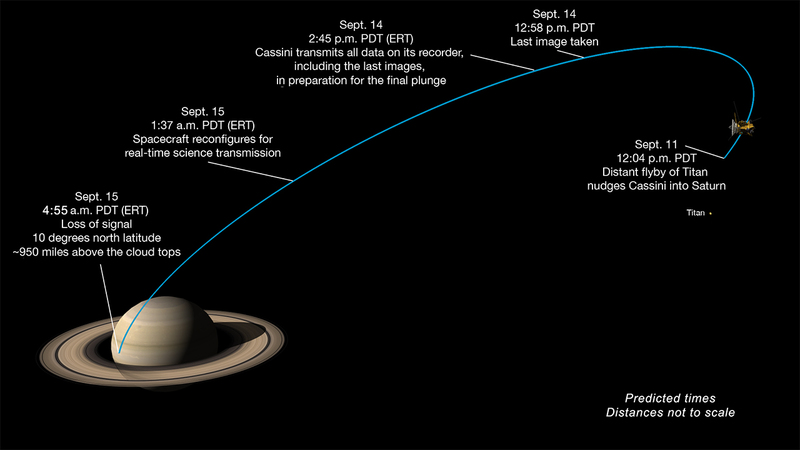 On 15 September at 4:55 a.m. California time, hundreds of scientists will watch their life’s work go up in flames as the Cassini spacecraft burns up in Saturn’s atmosphere. NASA is deliberately crashing the probe — now short on fuel — to avoid an accidental collision that could contaminate the planet’s moons, such as Titan, known for its Earth-like prebiotic chemistry, or Enceladus, home to a buried ocean. 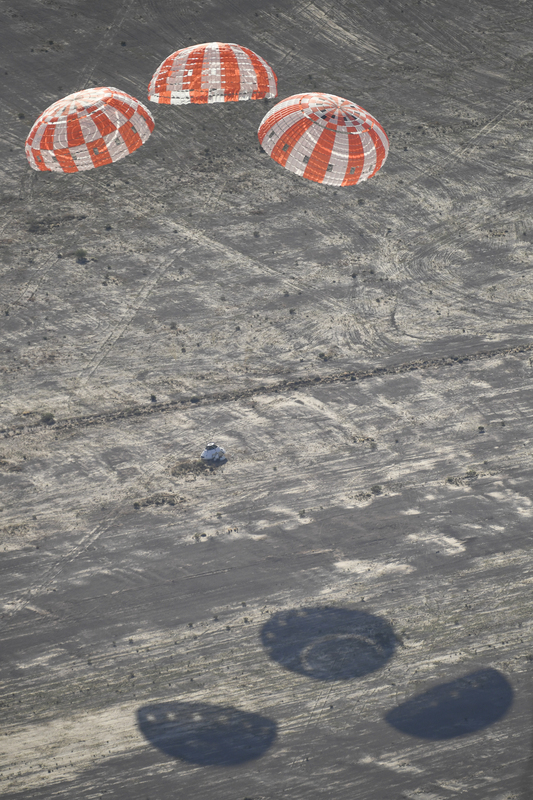 But as it plunges to its death, the probe will transmit a last burst of data that will keep research teams busy for years to come. Many discoveries about Saturn’s moons, rings and interior are likely to emerge in the coming months, thanks to data gathered by Cassini’s instruments up until the bitter end. Next week, Bobby Braun, CU Boulder dean of College of Engineering and Applied Science, will cover more than 800 miles of Colorado with a small team of faculty and staff. 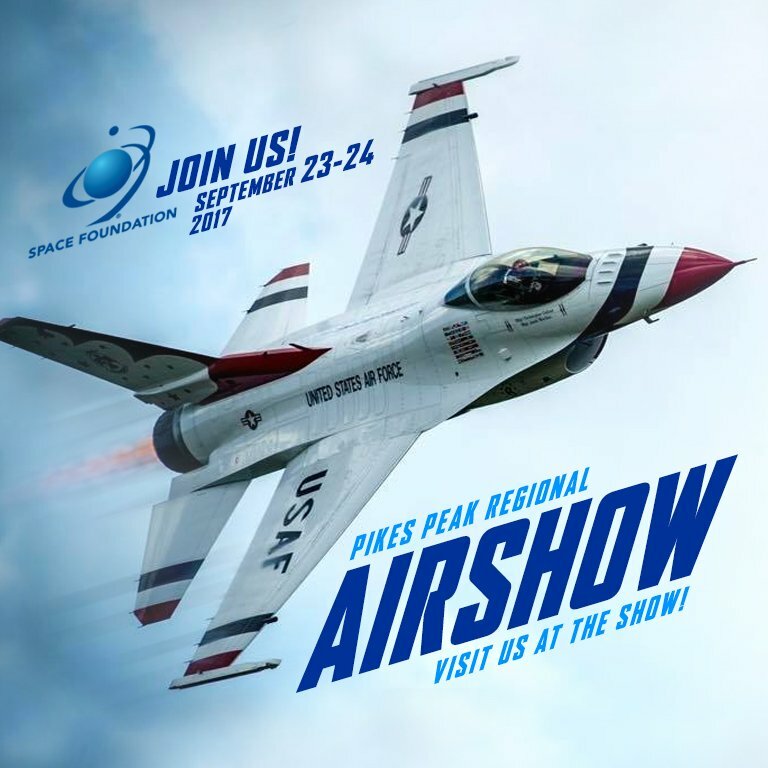 They’ll spend time in Durango, Alamosa, Pueblo, Colorado Springs and Longmont to meet with high school and community college students, teachers, and administrators, alumni and other advocates. On Friday 9/15/2017, the Cassini spacecraft will make a controlled dive in the upper atmosphere of Saturn, ending an extraordinary mission of discovery around the ringed planet. We will look at some of Cassini’s accomplishments and many of its images. What was your favorite part of the Cassini mission? Scientists have used ESA’s Venus Express to characterise the wind and upper cloud patterns on the night side of Venus for the first time–with surprising results. The National Radio Astronomy Observatory (NRAO) and Associated Universities, Inc. (AUI) are launching a new initiative to design a next-generation radio telescope with scientific capabilities far beyond those provided by any existing or currently proposed observatory. Building on the success of one of the National Science Foundation’s (NSF) flagship observatories, the Karl G. Jansky Very Large Array (VLA), NRAO and AUI are beginning a two-year project to explore the science opportunities, design concepts, and technologies needed to construct a new class of radio telescope. Two galaxies that appear at first glance to be very similar and effectively identical can have inner regions rotating at very different rates – the galactic analog of twins with different lifestyles. A team of physicists, led by Hai-Bo Yu of the University of California, Riverside, has found a simple and viable explanation for this diversity. Engineers have successfully completed recovery efforts of the Landsat 7 Solid State Recorder (SSR) anomaly that occurred on September 13, 2017. The satellite resumed nominal imaging operation as of September 13 (DOY256) at 22:09 UTC (5:09 pm CST) and data are available to download from EarthExplorer, GloVis, or the LandsatLook Viewer. In recent years, composite replicated mirrors have gained increasing attention over traditional polished glass mirrors because of their potential for significant improvements in manufacturing lead-time, aerial density, and lower cost, and for their tailorable mechanical and thermal properties. Working to advance the technology, scientists and engineers in Aerospace’s Materials Science Department, led by Dr. Rafael Zaldivar, have been experimenting with a series of unique in-house processing protocols, overcoming many critical issues with composite mirrors. In recent operations on the International Space Station, robotic operators were twice able to test and confirm the ability of the Robotic External Leak Locator (RELL) to “smell” in space. Using the RELL instruments, operators successfully located a small leak from the station’s ammonia coolant loop, and confirmed that it was not a safety concern. Later they were able to return and more precisely characterize the leak. This valuable data helped station operators vent and isolate the leaking line from the coolant loop and successfully stop the leak. A compilation of SpaceX attempts to return an orbital rocket booster back to Earth. Hyperloop One, the only company in the world that has built a full-scale Hyperloop system, today announced Colorado as one of the 10 winners of its Hyperloop One Global Challenge to identify the strongest new Hyperloop routes in the world. Additionally, as a direct result of the Global Challenge, Hyperloop One and the Colorado Department of Transportation (CDOT), with support from AECOM, will enter a public private partnership to begin a feasibility study in Colorado. Colorado School of Mines was ranked first in the nation among colleges offering degrees in engineering according to College Factual, a website dedicated to helping students find the best college fit. The ranking listed schools with successful engineering programs using factors including graduate earnings, accreditation and overall college quality. Engineering physics was listed as the best-ranked major at Mines and the average starting salary for Mines graduates was $67,000. 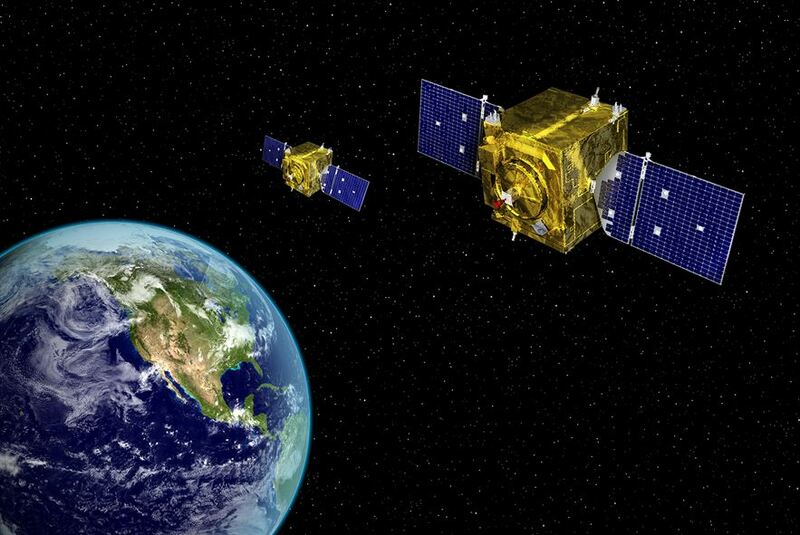 As the Senate takes up the defense bill this week, two proposed amendments could change the scope of a DARPA satellite-servicing program that a competing company says undercuts the commercial market. Astronomers using ESO’s Very Large Telescope have detected titanium oxide in an exoplanet atmosphere for the first time. 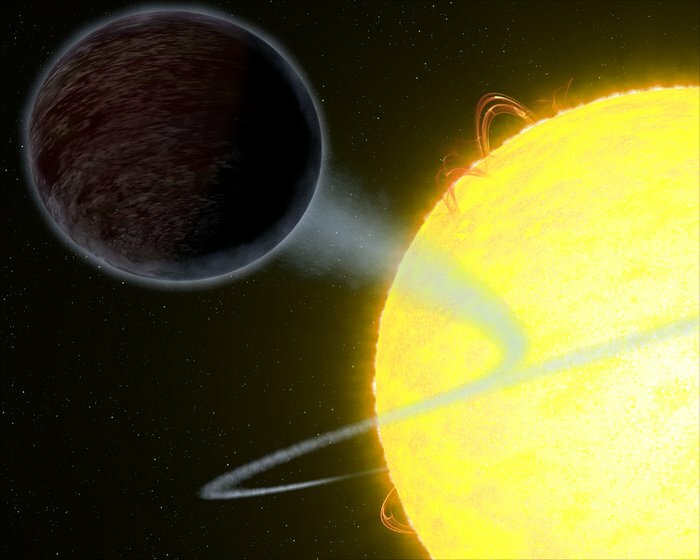 This discovery around the hot-Jupiter planet WASP-19b exploited the power of the FORS2 instrument. It provides unique information about the chemical composition and the temperature and pressure structure of the atmosphere of this unusual and very hot world. For two decades, NASA’s Cassini spacecraft has been sending historical information about Saturn back to Earth and using Colorado-built instruments to help do it. The grand finale is Friday morning. The Cassini spacecraft will crash into Saturn on Friday, a dramatic finale to a mission that revolutionized our understanding of the ringed planet. Perhaps its most tantalizing reports were of Saturn’s moons: Titan, which hosts a liquid methane sea, and Enceladus, where geysers of water shoot up from the surface. Both are now considered among the top prospects for the search for alien life. To memorialize the NASA mission that brought so much mind-blowing beauty into our lives, we asked members of the science team to nominate the Cassini image that they considered the most personally or scientifically significant. Cassini’s epic journey to the ringed planet, told by the people who made it happen.